Israel is the best country for women in the Middle East, according to the World Economic Forum’s Global Gender Gap survey. 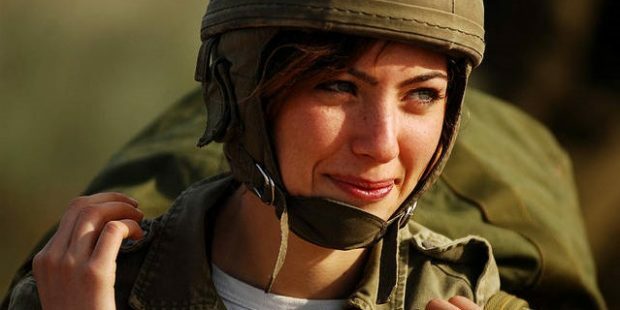 Israel is by far the best country for women in the Middle East, according to a report that monitors gender gaps in countries around the world. The World Economic Forum’s Global Gender Gap survey, published in honor of International Women’s Day, quantifies the magnitude of gender disparities and tracks their progress over time, with a specific focus on the relative gaps between women and men across four key areas: health, education, economy and politics. The 2016 report covers 144 countries. Israel, ranking 49th globally, remains the top performer in the region, recording improvements on perceptions of wage equality, female labor force participation and in the share of women in parliament. It is followed by Qatar, ranked way behind in 119th place, which records a narrowing in its labor participation gender gap this year. The Middle East and North Africa regional ranking is completed by Syria (142) and Yemen (144), which both score in the global bottom three—nearly unchanged from last year—with a low-performing ranking on Economic Participation and Opportunity in particular. In the sphere of education for women, Israel ranked first globally. A summary from the annual report of Israel’s Central Bureau of Statistics (CBS) shows that women play a vital and leading role in all facets of Israeli life, including some 60 percent of people employed in academic professions in 2016 who are female. While Israel is a democratic society and its female population has equal opportunities, in the Palestinian territories, Gaza and the surrounding countries, there is continuous government-authorized discrimination against women. Women in the Palestinian Authority (PA)-administered territories do not enjoy the progress made towards equality for women in the Western world. The PA systematically oppresses women socially, economically and politically, a report by the Jerusalem Institute of Justice shows. In general, the report states that more than a decade of data has revealed that progress is too slow and likely will not realize the full potential of 50 percent of the human race within our lifetimes.